Quiet location in North Ontario in the Cimarron Oaks Community. 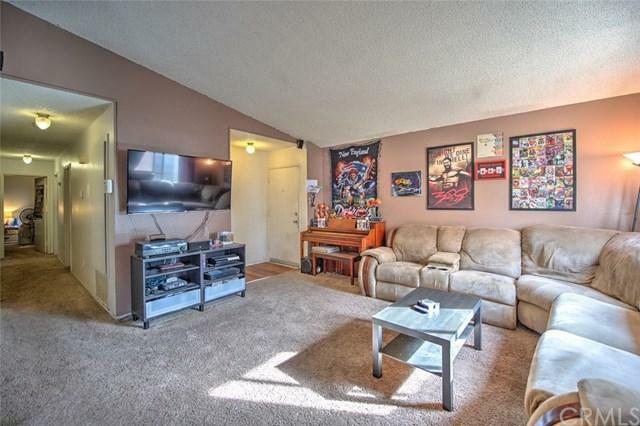 Cute 3 bedroom, 2 bath, single story condo. Vaulted ceiling, fireplace, indoor laundry, attached 2 car garage on a corner lot with lots of street parking. 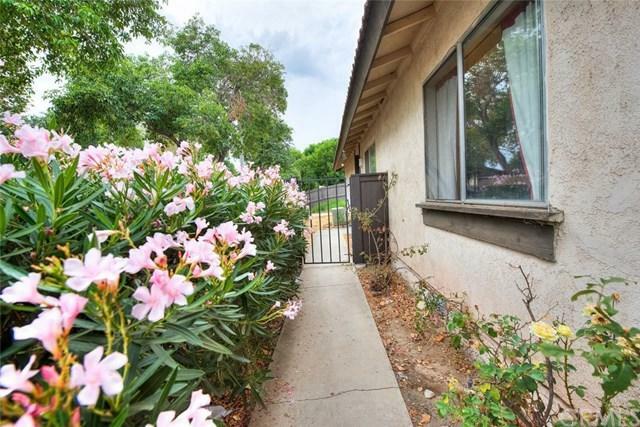 Private patio and yard...needs updating and TLC...reflected in price. Community includes a pool, Jacuzzi, tennis court and green belts. Water and gardening included in HOA dues. 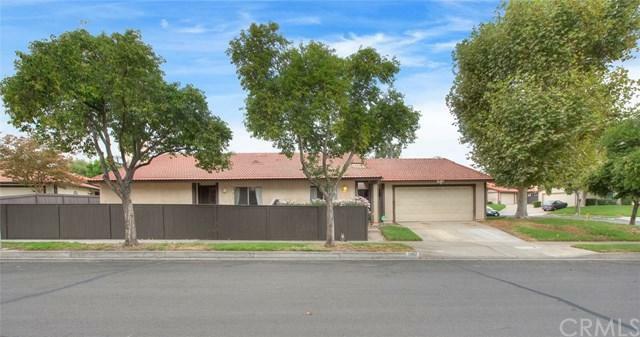 Close to shopping, restaurants, schools and freeways. Come see it today!! 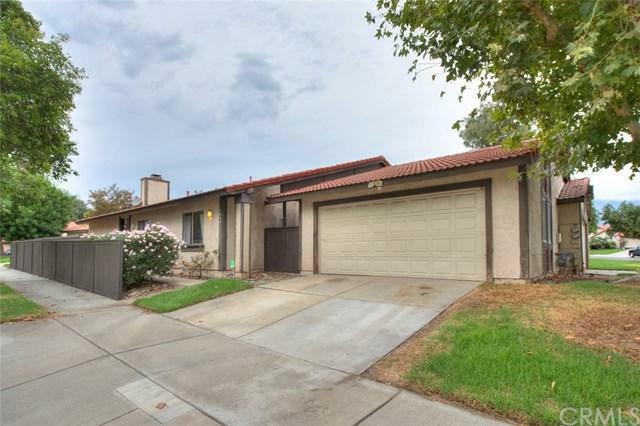 Sold by Joe De La Torre of Legends Realty.